We, as Public Relations professionals, are often projected as the ones whose job is to magnify creative ideas developed by others. We have also been blamed of doing stunts and “planting” stories to harness media mileage. All this makes our profession quite thankless and non-appetising. Public Relations is known for things like media relations, press conferences, crisis management, corporate affairs, events, social media, SEO, CSR, etc. 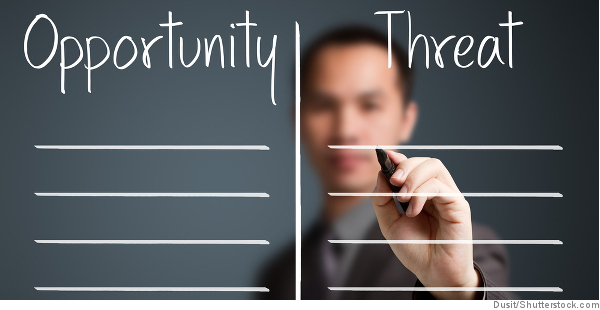 But many PR professionals haven’t been particularly well-known for creativity. Brand Experience & Activation Apple "Today at Apple" (in-house) Apple’s in-store experience programme, which was activated in all 501 stores across the globe, encouraged each local community to develop their creativity with coding masterclasses, photo walks, kids hours and music labs. Creative Data The Times / News UK & Ireland "JFK Unsilenced" by Rothco/Accenture Interactive This campaign used AI technology to recreate the speech that US president John F. Kennedy delivered in Dallas, Texas the day he was assassinated in 1963. The audio technique has been adopted by some companies to help ALS sufferers rediscover their voice. Netflix chief communications officer Jonathan Friedland is leaving the company following a controversy over insensitive remarks. Friedland announced the departure on Twitter Friday, saying that he felt awful about “the distress this lapse caused”, reports variety.com. Friedland had joined Netflix as VP of communications in 2011 and became the company’s chief communications officer a year later. His ascend at the company coincided with Netflix’s first major PR debacle, the proposed split of its DVD business into a separate company called Quickster, which Netflix quickly walked back on. Before joining Netflix, Friedland had served in communications roles for Disney. He was a journalist by trade before crossing over to work in comms and worked for a decade for the Wall Street Journal, where he served as the paper’s Los Angeles bureau chief. Global audio and electronics brand SoundLogic has given the full-service agency mandate to PointNine Lintas, as it prepares to launch its upcoming range of innovative audio products. PointNine Lintas will work closely with the management of SoundLogic to define a brand positioning and do a go-to-market plan for the new range. 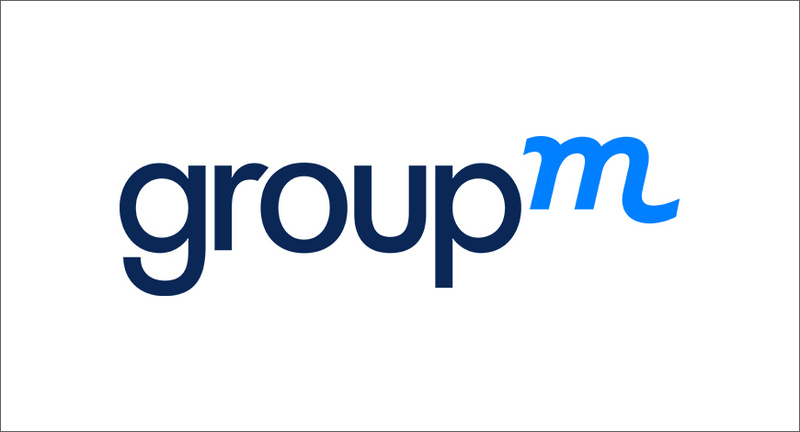 The omnichannel creative agency of MullenLowe Lintas Group has deployed a team of multi-disciplinary experts from brand planning, creative, content, e-commerce, and PR. Every year, The Holmes Report brings together public relations industry luminaries on the morning after the presentation of the Cannes PR Lions to discuss what we have learned from this year’s Festival of Creativity. This year’s roundtable discussion took place at ICCO’s House of PR and was as lively and wide-ranging as ever. We discussed what inspired us at Cannes this year. We discussed the growing influence of technology in the marketing arena, the tyranny of algorithms, and the tension between technology and creativity and between technology and consumer privacy. We discussed the need for empathy, and human insights. And of course, we discussed the Cannes Lions, and the continuing struggles of the PR industry, even as “PR ideas” dominate. ndia had another great year at Cannes Lions with a tally of 21 awards, including two Grand Prix trophies, making the country’s position stronger at the global advertisement show. 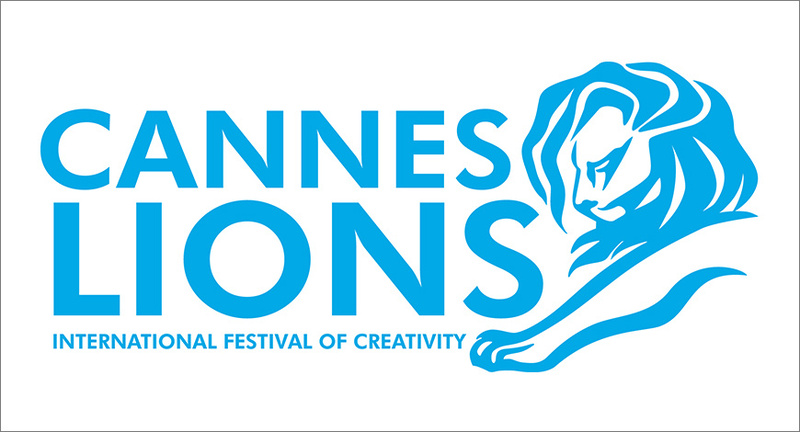 During the 65th edition of the Cannes Lions Festival, India began its winning streak with four Lions, including its first Grand Prix of the week, in healthcare. And by the end of the ceremony, India had bagged 17 more Lions, including three golds. However, India could not bring home as many awards as last year when it had won as many as 40 Lions. Barring healthcare, direct, glass, creativity e-commerce, outdoor, print and publishing, filmcraft, creative effectiveness and brand experience and activation, there were a number of segments that failed to deliver for India this year. These included digital, film, public relations and media. Maxxis Rubber India, a sub-company of Maxxis Group, the world’s largest two-wheeler tyre manufacturer which is also the ninth largest tyre manufacturer in the world, has appointed First Partners Communications as its public relations consultant for India following a multi-agency pitch. 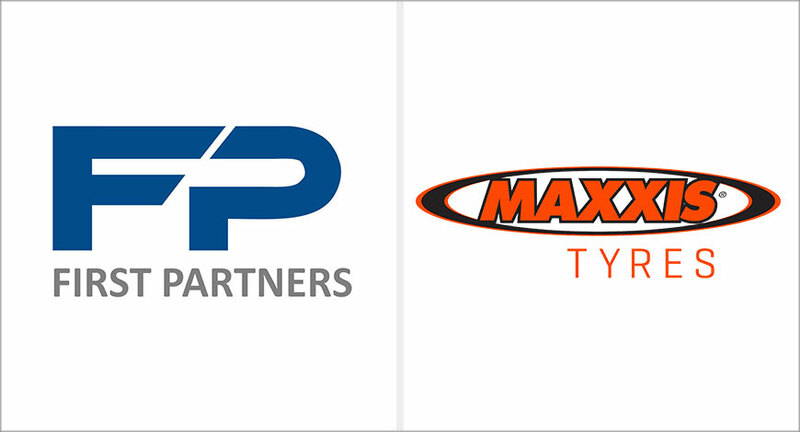 First Partners’ mandate involves supporting Maxxis Tyres corporate communication and brand initiatives across all Maxxis offerings in India. The mandate is to develop and implement a strategic communications framework for Maxxis Tyres by reinforcing the brand’s core values and strengthening its positioning amongst key stakeholders.